Bella Blvd + Craftwell +Tombow=Team Up! 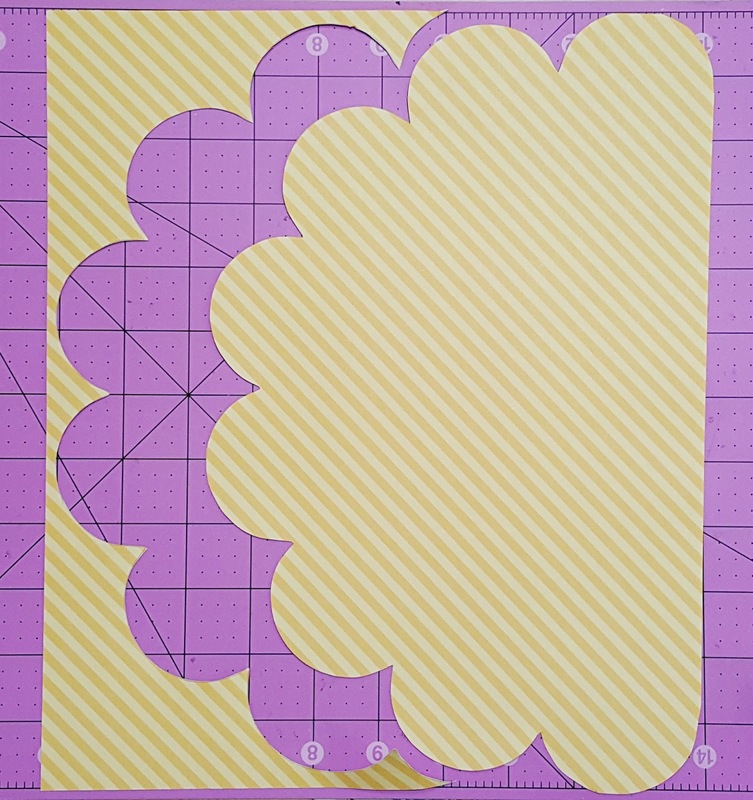 It's day 4 of the "blog inspiration hop" Alexia Misso creates the cutest layout using gorgeous pattern papers from Bella Blvd! Can't get enough of our team up? Hello all crafty friends, here I am again to share with you a project created for Bella Blvd and Craftwell blog hop this week! 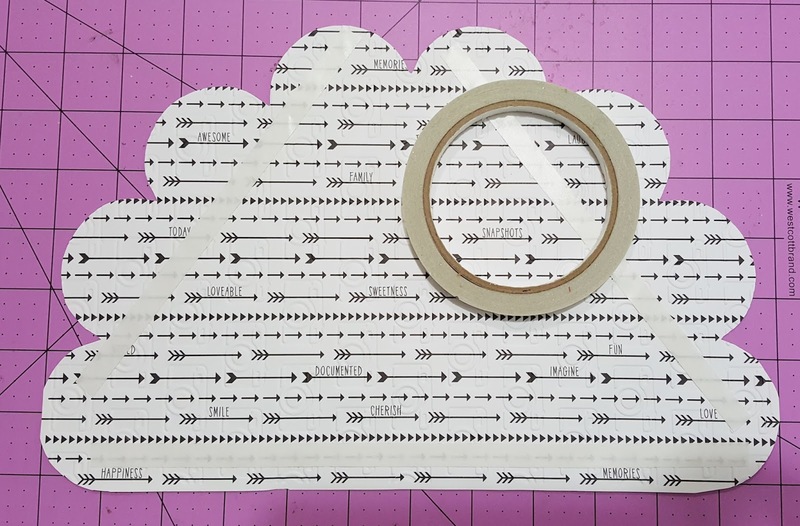 I'm glad you are here to join this blog hop, make sure to leave comment along the way for a chance to win some crafty goodies from both companies! If you have Instagram, hop over there and enter to win! 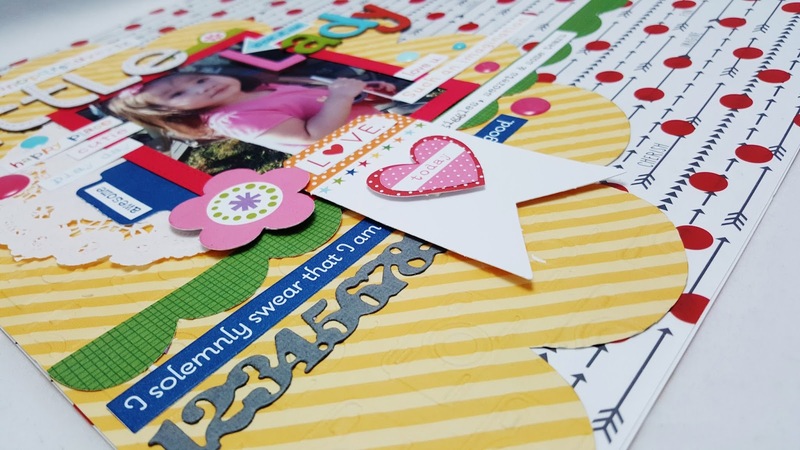 Here is my layout I created for this blog hop. I love the products from Bella Blvd, they always have this bright-color selection of products. 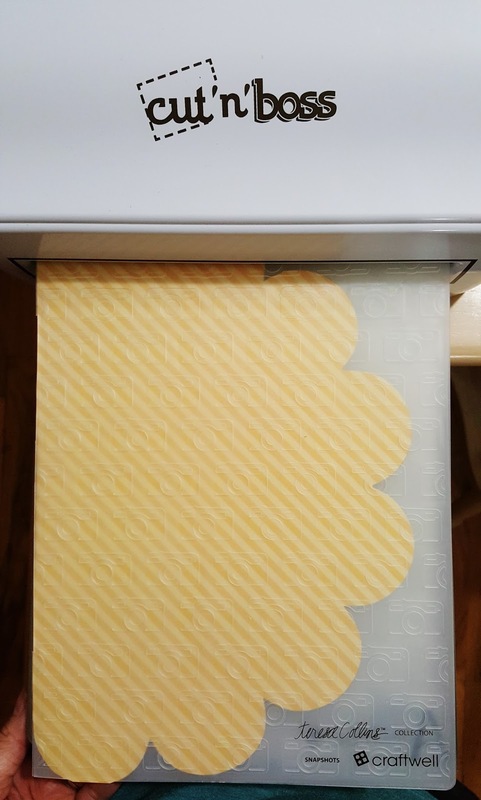 For the background, I cut scallop pattern on a 12x12 patterned paper and run it through Cut 'N' Boss using Teresa Collins' Snapshot A4 Embossing Folder. Adhere the embossed paper to a 12x12 red polka dots acetate from Bella Blvd uisng double-sided tape. And cut out this frame for the picture on the layout with Cut 'N' Boss, I also cut out some embellishments using Teresa Collins' metal dies. Look at those details, the embellishments from Bella Blvd are so great for this layout. It makes me want to go shop for more Bella Blvd products right now! Due to the camera lighting it's hard to see the embossing pattern but you can definitely see and feel it better in person.